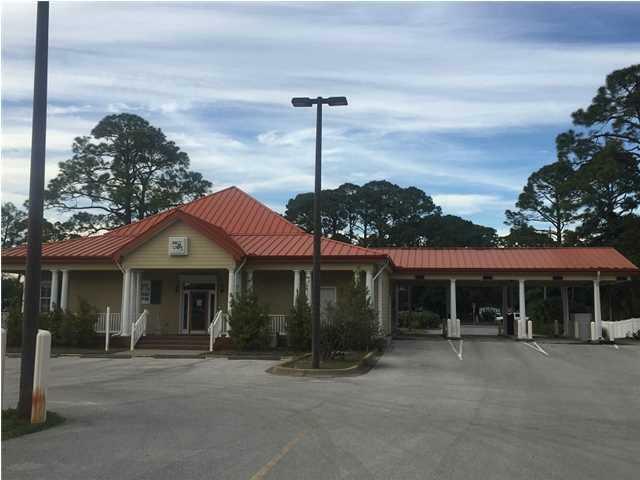 Free-standing building on the corner of US Highway 98 (main thoroughfare) and Island Drive (gateway to St. George Island bridge) with over 3000 square feet heated and cooled prime commercial space, plenty of parking, excellent retail or office space. 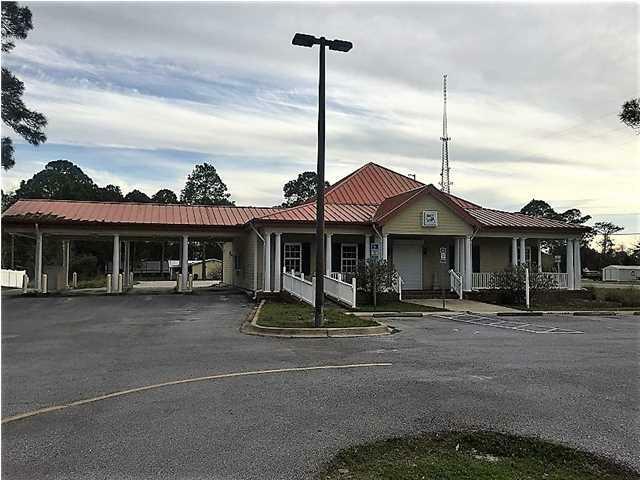 Has formerly housed a bank, TV station, county offices, and a credit union. 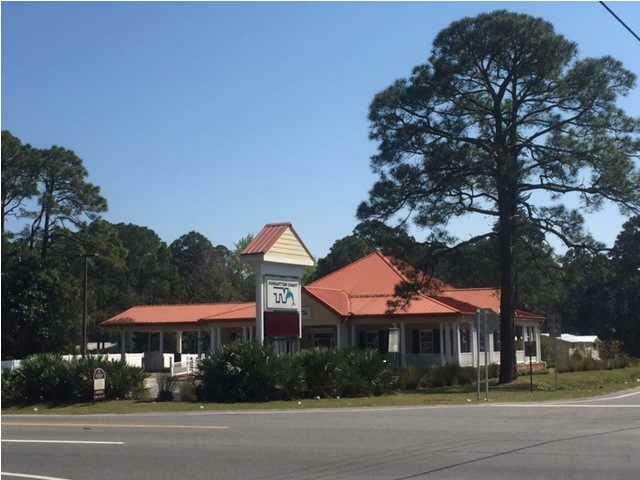 Very nice conditioned, over 125 feet road frontage along US Hwy 98, over 250 feet road frontage along Island Drive, with entrances from both roads. Welcoming porches, great curb appeal, nice signage. Interior features kitchen, board rooms, offices, open space, and drive-up windows. Handicap accessible. Move-in ready. Landlord will build out to suit, negotiable. 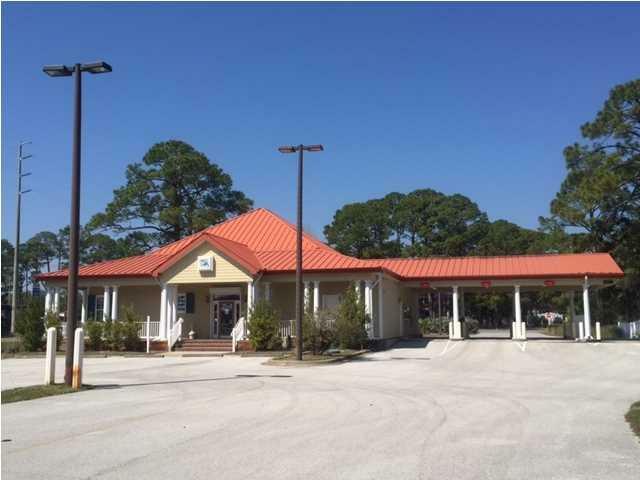 Lease $5500 per month, triple net. Listing provided courtesy of Berkshire Hathaway Home Services - Sgi.